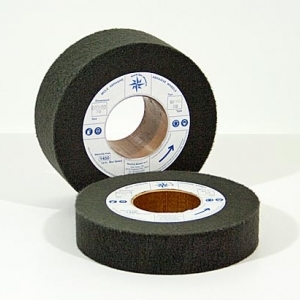 Very soft and fine sanding wheel suitable as third passage on painted surfaces. It's an impregnated flap wheel made of Silicon carbide abrasive that creates particular effects on wooden mouldings. We produce balanced rollers used on panel sanders.